With Michigan State University being the first land grant college for the study of scientific agriculture in our backyard and the city of Lansing being surrounded by rich, lush farming communities, the concept of the popular buzzwords farm-to-table and locally sourced is nothing new for Greater Lansing. Wine tasting in Michigan has become an integral part of the community&apos;s identity, bolstered by breweries and distilleries throughout the Greater Lansing area that create some of the best craft beer and spirits in the country. Wine made with Michigan grapes, vodka made with wheat grown right down the road, craft beer flavored with maple syrup from the citys Fenner Nature Center, or lavender plucked from an Eastside Lansing Neighborhoods urban garden are just some of the things that make these potent potables truly Pure Michigan. The products are fresh, and the makers are creative and so excited to share their passion with anybody who bellies up to the tasting rooms bar. I urge you to listen to their stories and visions. 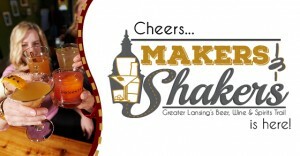 The Greater Lansing Convention & Visitors Bureau is pleased to launch a local contingent of thirteen craft beer, wine, and spirit breweries and distilleries in Lansingthe Makers & Shakers who make up an artisan beer, wine, and spirits collective. 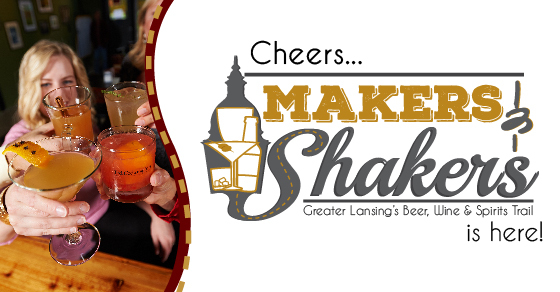 Pick up theMakers & ShakersGreater Lansings Beer, Wine, & Spirit Trailmap at our Visitor Centers in downtown Lansing and downtown East Lansing as well as at the participants venues. It includes a stamp card that you can get stamped at the various locations while you try their signature beverages. Collect 10 or more stamps and you can redeem it for a very cool gift. Youll also want to check out this cool Makers & Shakers videoto learn how to experience wine tasting in Michigan! 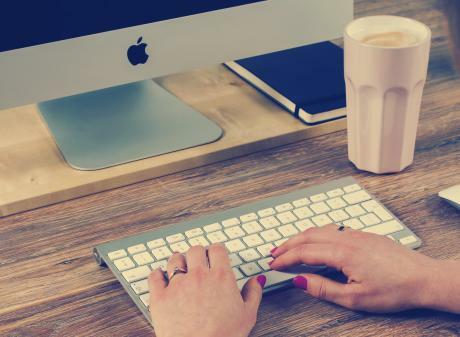 Did you know Greater Lansing offers over 150 things to do? With only 48 hours in a weekend, the clock is ticking. Download the LAN150 Bucket List to get started.